The Smok’d Hog is known for surprising their smoked meat fans with new creative menu additions from time to time. Now is such a time. 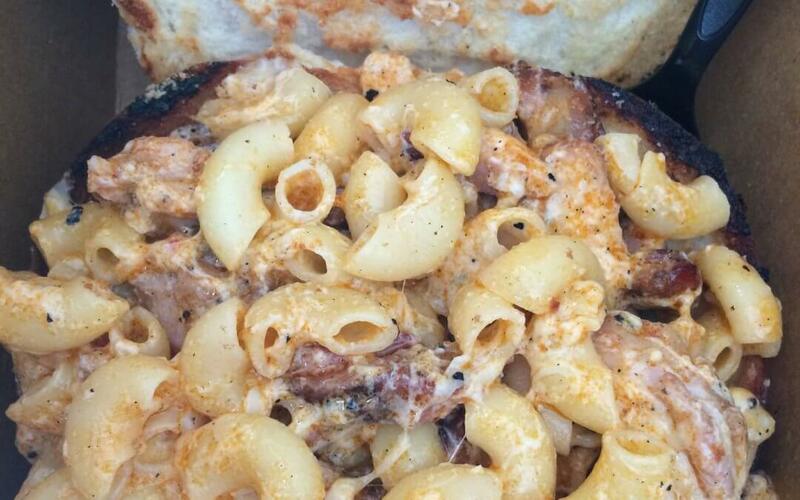 Get ready for the Buffalo Chicken Mac Bowl! If you’re brave, ask for EXTRA HEAT. Made to order every time, you won’t be disappointed with this new smoked chicken dish.